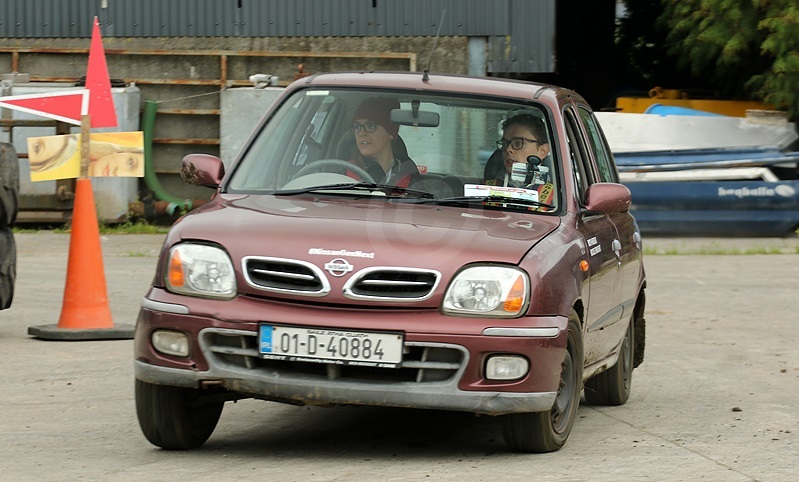 Nicole Drought, from Roscrea in Tipperary, yesterday won her class at the Birr and District Motorclub's Endurance Trial and in doing so, won the class championship too. Such was Nicole's championship lead ahead of last weekend's season finale in Birr, that a class finish of eighth place or better would have assured her of the title. A cautious start saw her run second until the midway point, where she decided to push slightly harder and try for the class win. Nicole Drought: "I'm delighted. I came to the Birr event knowing a finish was enough for the championship but by the afternoon, both Peter (Cummins) and myself were pushing hard for the class win. This all started as a bit of fun but became more serious as the championship went on. The events are quite difficult but so much fun. Endurance Trials are a great discipline and in the 1.0 class, the costs are extremely low. 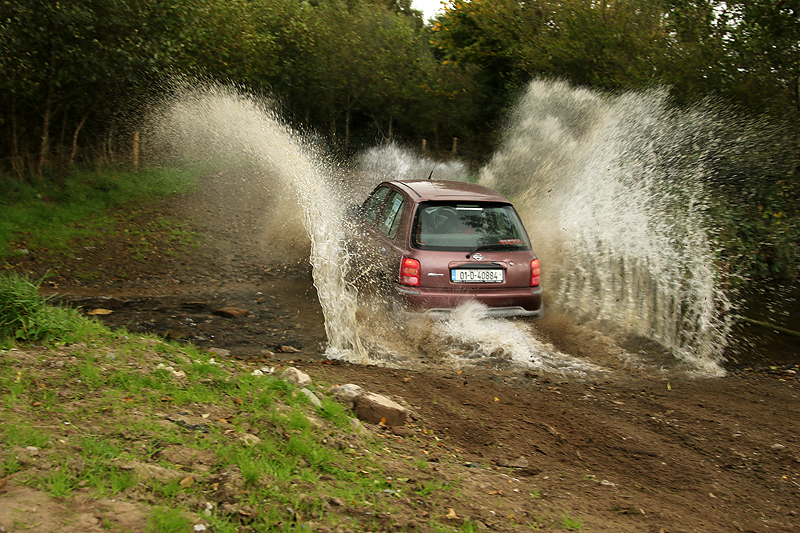 A big thanks to Gem Oils and Naas Tyres and Autocare for their help this year and to Aaron for navigating this weekend. Also a big thanks to thank Ruth Nugent who sat alongside me for the majority of the events this year." 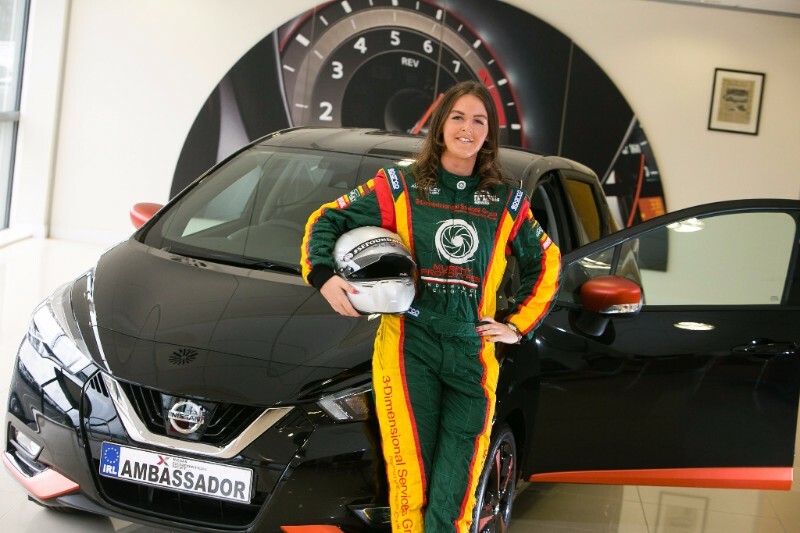 Nicole's next event is the Fiesta 6 Hour Endurance Race at Mondello Park on November the 4th.